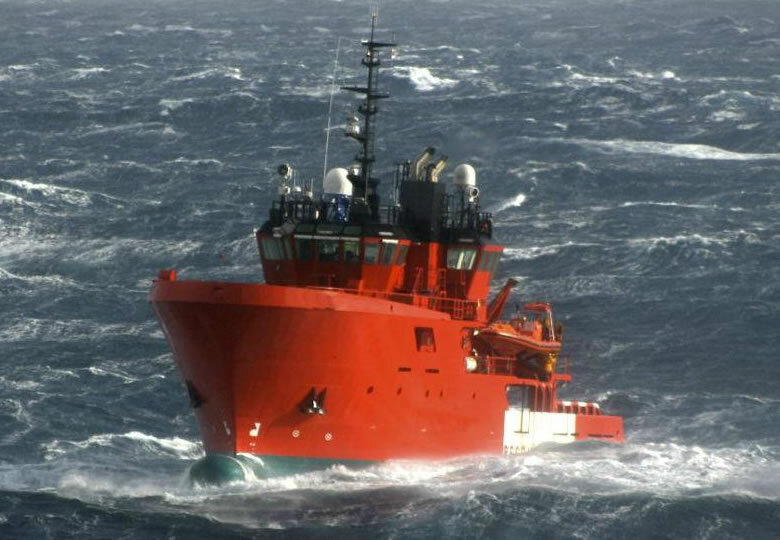 As an experienced company working Internationally, Global Marine Consultants and Surveyors ltd serve the marine, offshore oil & gas industry and renewable energy support vessels. Our expert team provide independent surveys, inspections, audits and consultancy. 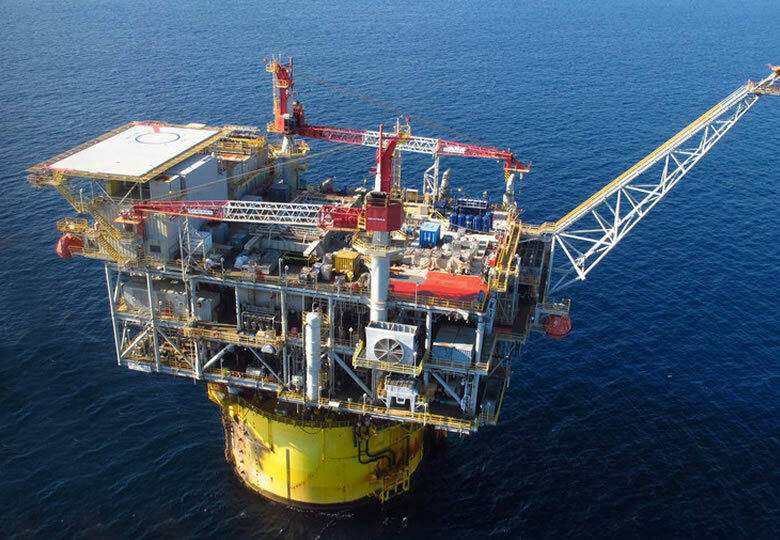 GMCSL are an experienced company working Internationally – we serve the marine, offshore oil & gas industry and renewable energy support vessels. 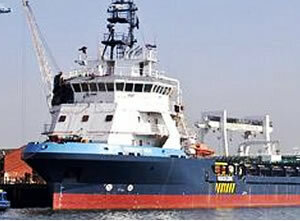 We conducts a broad range of ship surveys amd detailed inspection, providing a wide portfolio of services in cargo, nautical and technical matters..